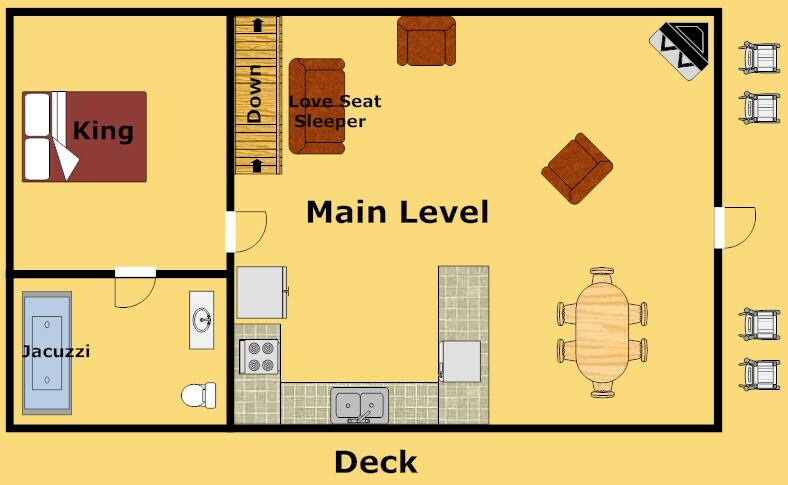 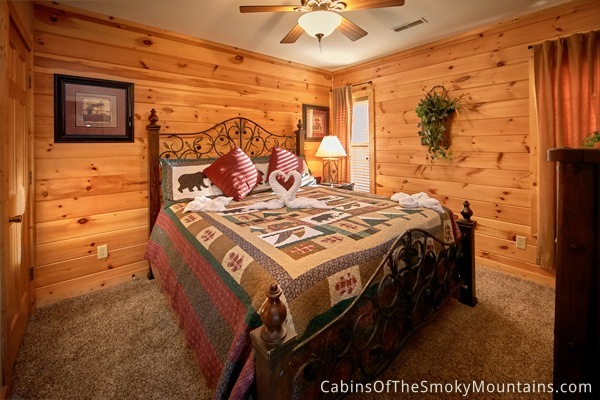 Climbing Bear is just the cabin your looking for if you appreciate anything about wildlife. 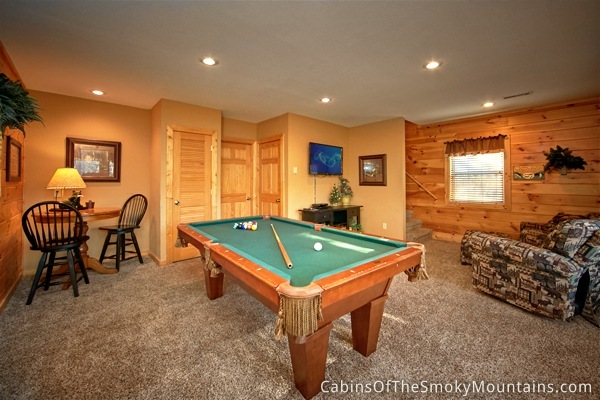 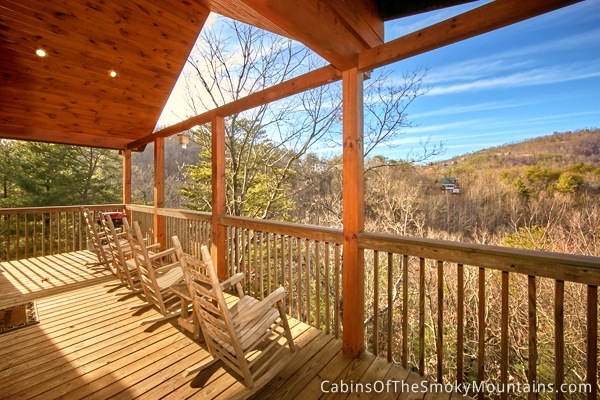 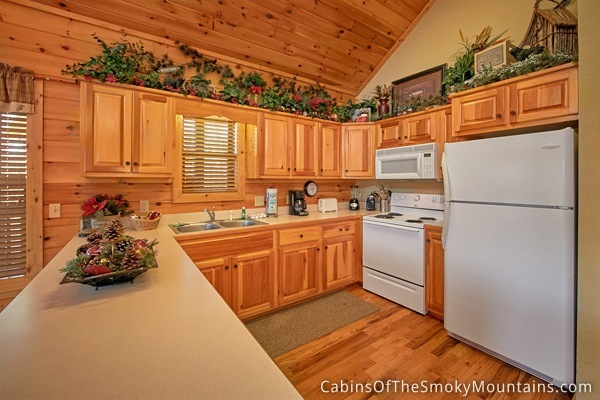 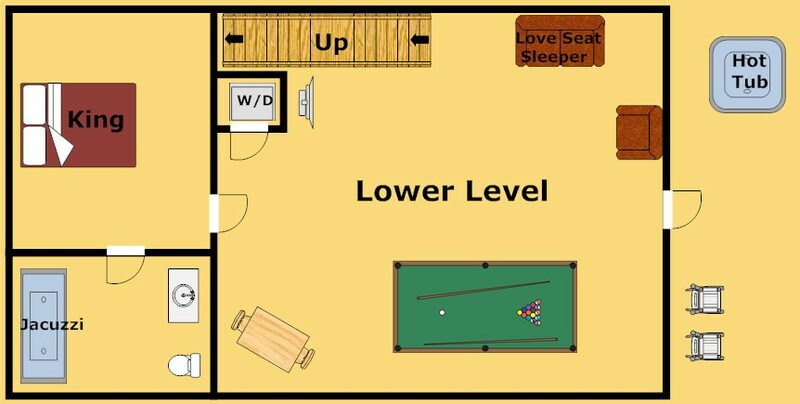 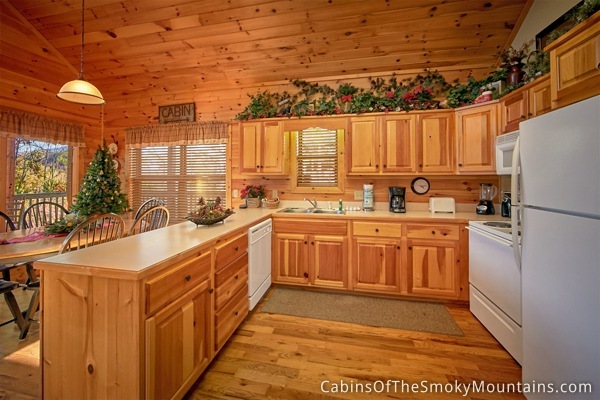 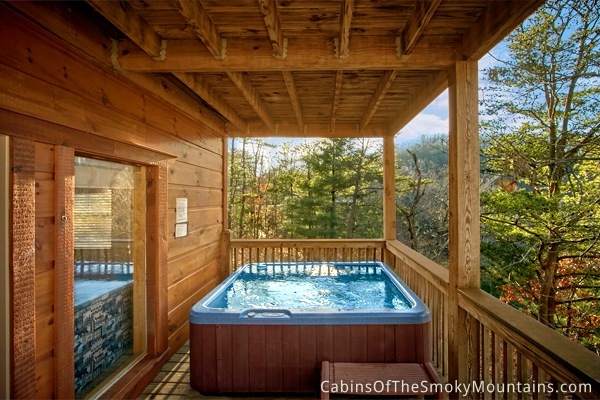 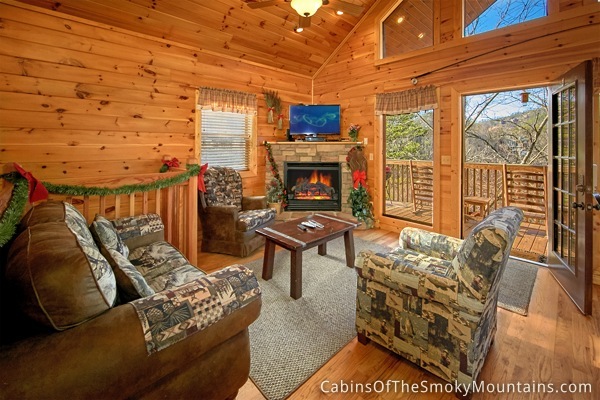 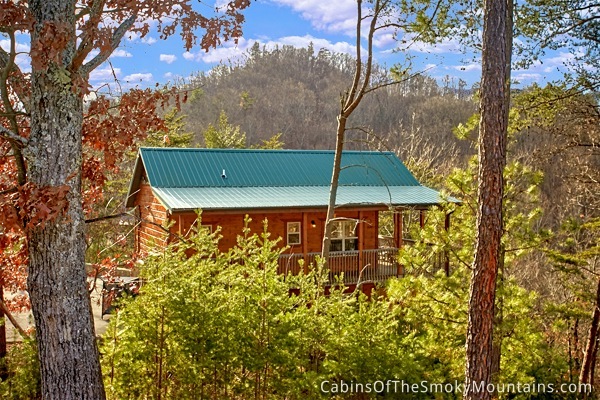 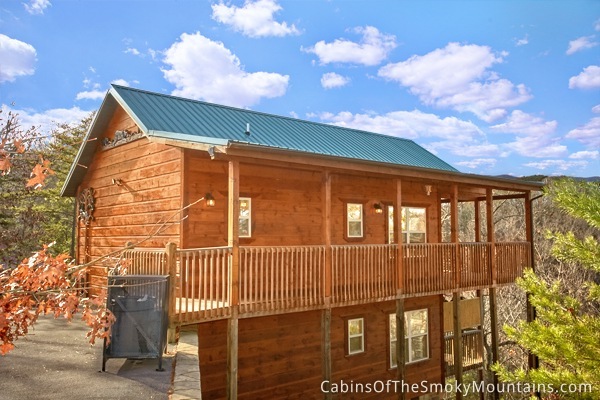 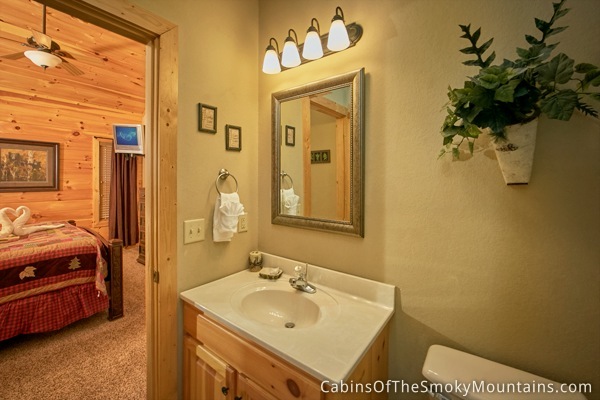 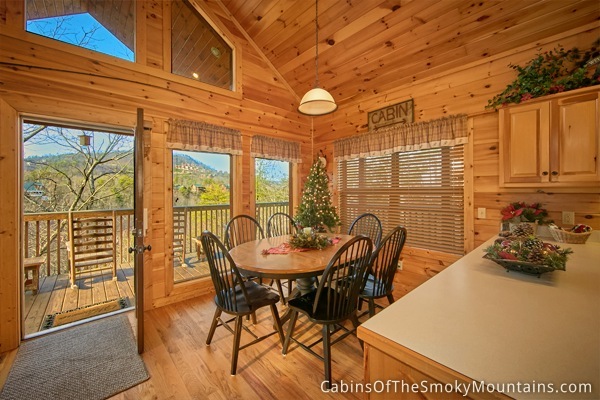 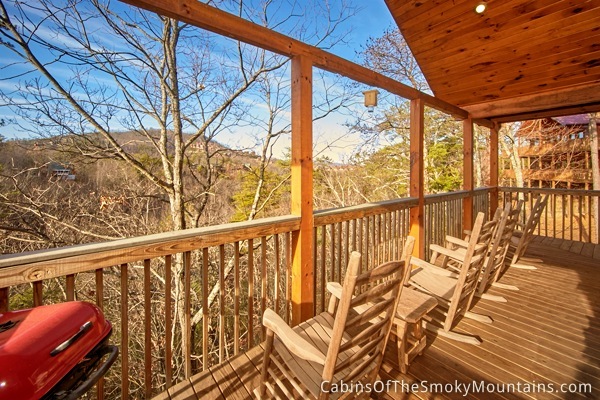 This cabin is conveniently located in Pigeon Forge within the Smoky Mountains. 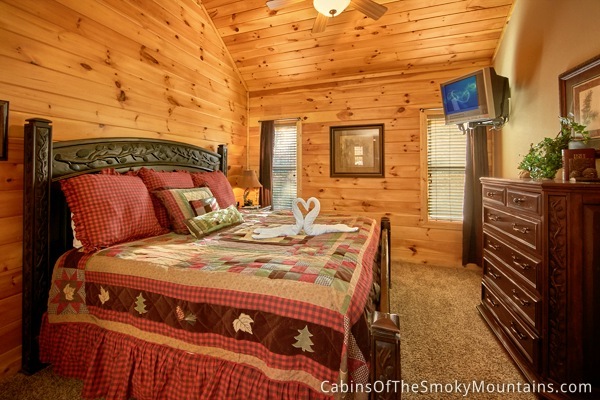 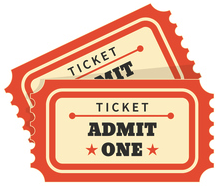 Enjoy all the main attractions like Dixie Stampede, Dollywood, and Wonderworks which are just a short drive from the cabin or you could take a quick trip down to the Ripley's Aquarium and see all of the aquatic life in motion. 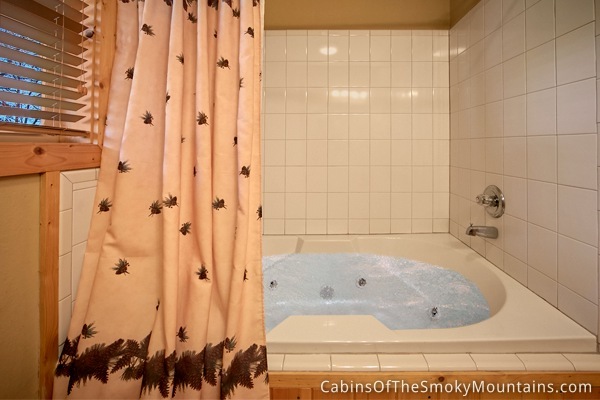 Climbing Bear has two master suites, each on different levels with a king beds, and Jacuzzi tubs. 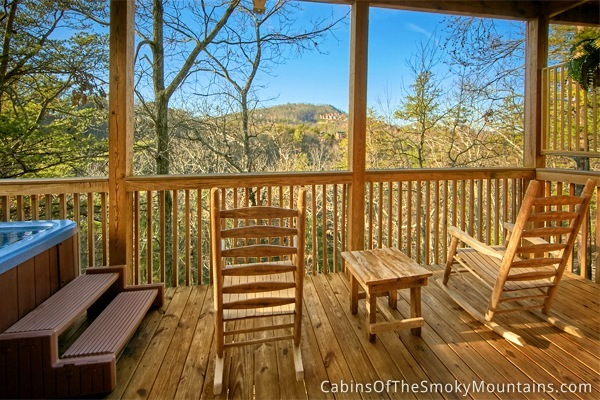 You can also take in the views and fresh air on one of the covered porches and relax in the bubbly hot tub. 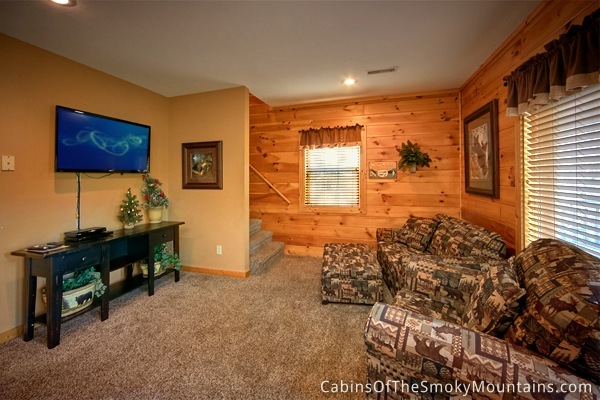 On the flip side if you want to stay inside the cabin you can kick back and watch TV or play the Fast and Furious Driving Simulator . 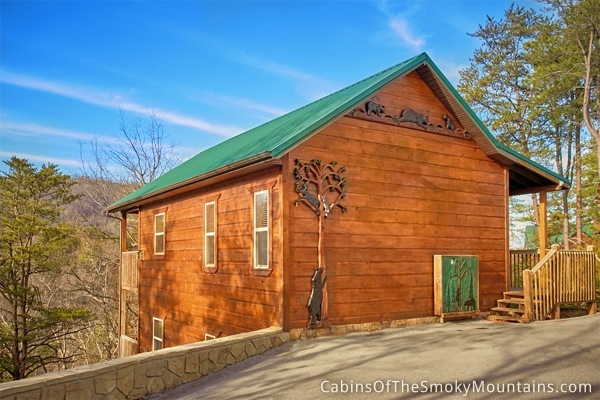 The next time you come to Pigeon Forge give Climbing Bear a shot.